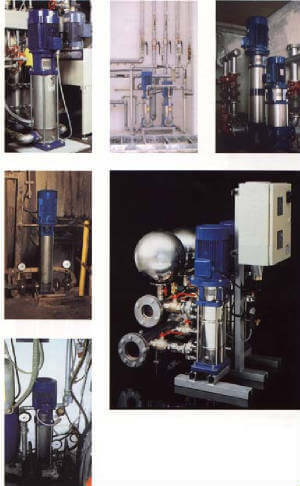 Automatic Deionizers for large volume water users, when service D.I. is no longer cost effective for your process. Units regenerate on-site using caustic soda and muriatic acids. Produce up to 18 megohm product quality. 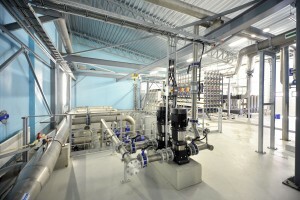 Reverse Osmosis followed by Service Deionization Tanks may be considered as an alternative. Post Reverse Osmosis purification. 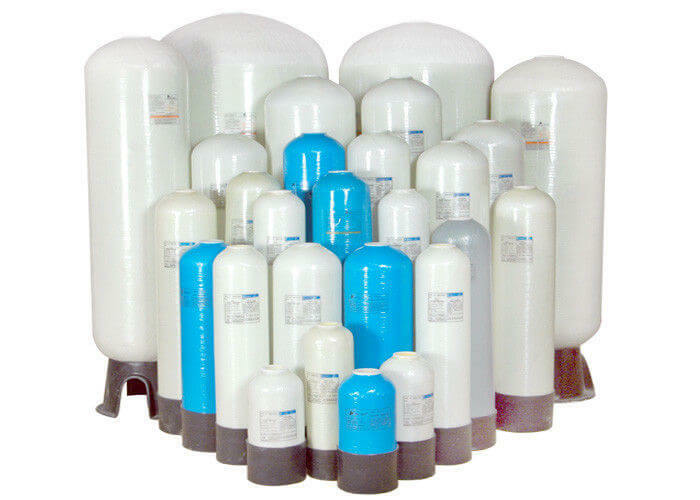 Excellent alternative for those who do not wish to use service deionization. #1 choice for pharmaceutical applications . Add to your existing system, or select our complete package systems. Contact us for Quotation/Consultation concerning your needs. 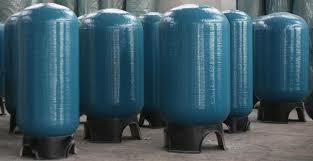 The most prominent of the contaminants found in water are in the form of ionized particles and gases. Ionized impurities are categorized into two groups, cation and anion. 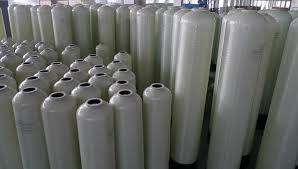 These ion exchange resins can be specific for the removal of groups of ions. The vessels here contain these resin beds, and are the most commonly used in the field. 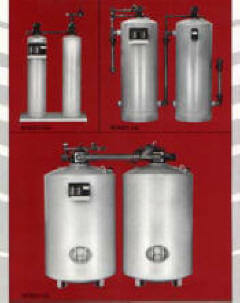 DI tanks available on a rental basis, various sizes. 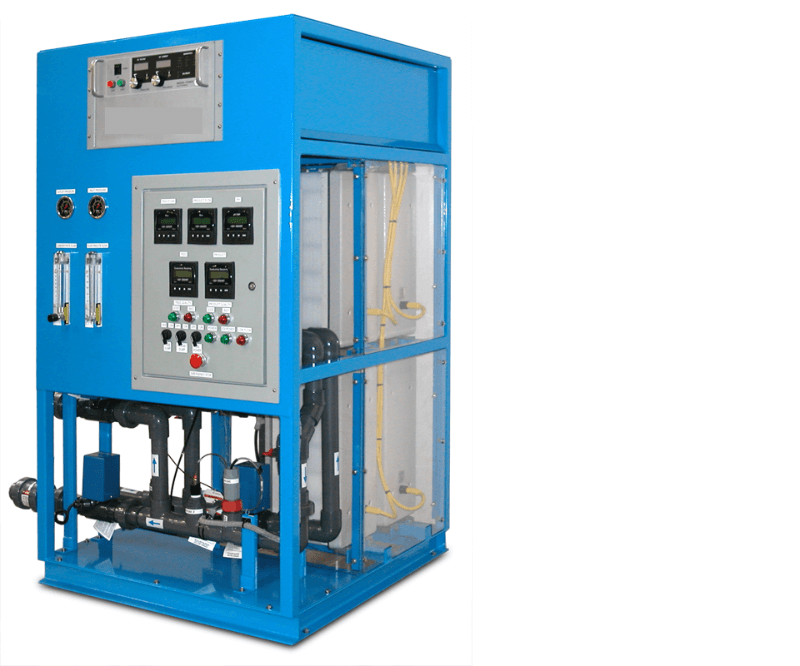 Hydro provides units to accommodate your required production levels, complete with the necessary prefiltration/postfiltration, water quality control and installation. 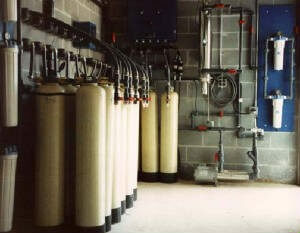 Information needed includes on-site water analysis, gallons per minute, gallons per day and application. The SSV series of vertical multi-stage pumps from Gould are designed for use in a wide range of applications, with flow rates up to 300 gpm. 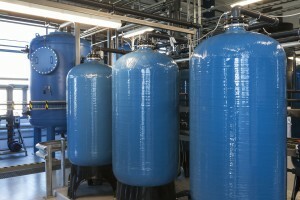 Applications include: commercial washing systems, water treatment, reverse osmosis, pressure boosting and water supply. 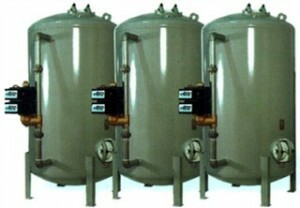 a process for the removal of dissolved ions from water, in which pressure is used to force the water through semipermeable membrane, which will transmit the water but reject most other dissolved materials. a process of diffusion of a solvent such as water through a semipermeable membrane which will transmit the solvent but impede most dissolved substances. The normal flow of solvent is from the dilute solution to the concentration solution.